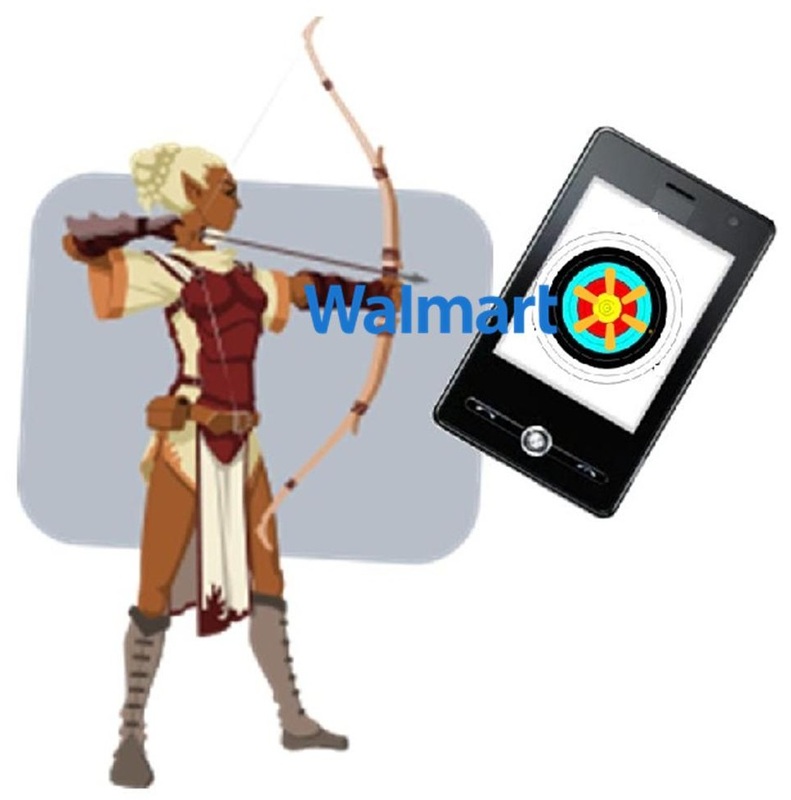 Walmart has been taking note of the attention that the mobile commerce scene has been receiving recently. The retailer has long been accustomed to adapting to changes in the market and meeting the demands of consumers and now it is beginning to shift toward becoming more accommodating to the mobile space. More consumers are using their smartphones and tablets to shop than ever before, leading to a swell in the demand for mobile commerce services. Walmart is now working to meet this demand and has begun overhauling its e-commerce and mobile strategies. Walmart believes that e-commerce is among its primary growth engines and claims that e-commerce may power the majority of the company’s growth in the near future. In order to become more attractive to online shoppers, the retailer is taking a new approach on the matter of e-commerce and has adopted a strong focus on mobile. The retailer is planning to launch a new home page for its website that will feature the services and functionality that consumers are coming to expect from companies in the retail industry. The new site will be optimized for mobile use, allowing those with smartphones and tablets to navigate the site easily and without any trouble. The site will also support mobile commerce for those interested in purchasing products online through their mobile devices. Walmart claims that more than half of its customers have smartphones and if the company does not cater to this demographic it may be missing out on a promising opportunity. 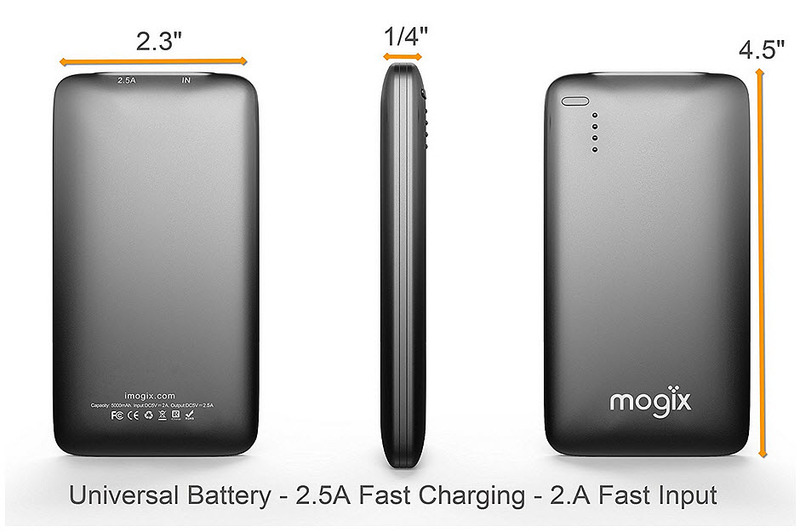 Mobile commerce is quickly becoming a staple in the retail industry. Consumers have responded well to the concept of mobile commerce and are quickly becoming more comfortable with purchasing products online using their mobile devices. 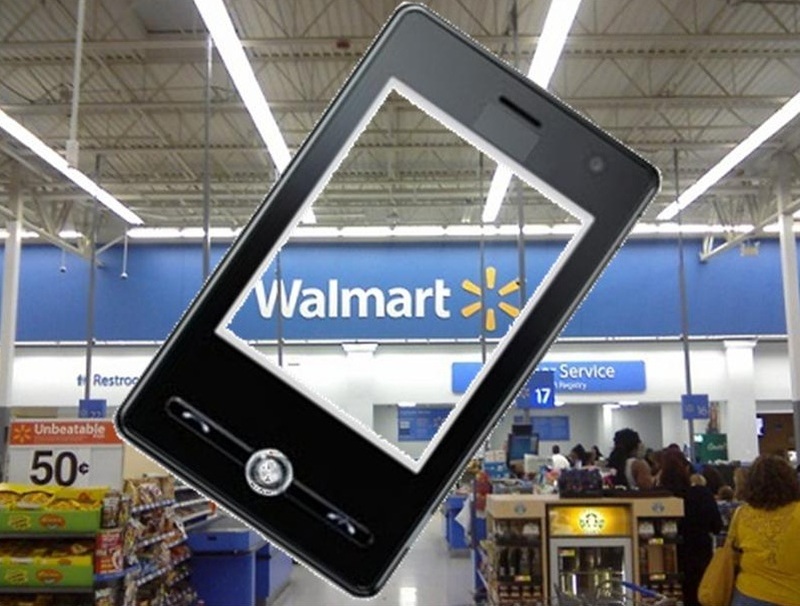 Walmart is one among many in the retail industry that has begun showing more favor to the mobile crowd.